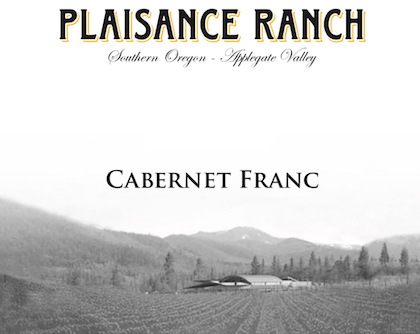 Southern Oregon dairyman-turned-vintner Joe Ginet focuses on his estate Cabernet Franc on clone 4, and the work that he does in his vineyard near historic Jacksonville allows him to present the food-friendly finesse many Francophiles seek. Red plum and red currant aromas and flavors are joined by sweet herbs. It’s balanced within a lighter style that’s nicely textured and comes with delicious acidity.